The theme for the 2015 Fire Prevention Week is “Keep your family safe with a working smoke alarm in every bedroom”. 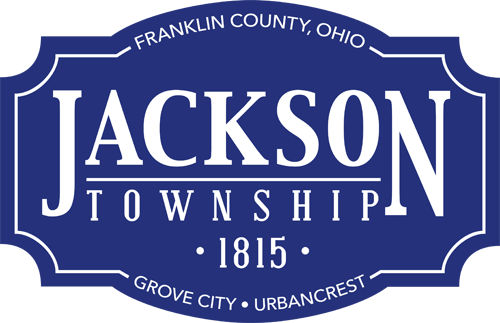 Jackson Township firefighter/paramedics posted Fire Prevention Week banners at all fire stations to raise awareness of the importance of having working smoke detectors in bedrooms. Roughly half of home fire deaths result from fires reported between 11 p.m. and 7 a.m. when most people are asleep. Smoke alarms save lives. Smoke spreads fast in home fires, and residents need smoke alarms to give them time to get out. Research shows having a working smoke alarm cuts the chances of dying in a reported fire in half. Test your smoke alarm IQ at www.nfpa.org/safety-information/fire-prevention-week/fire-prevention-week-quiz. Learn about Fire Prevention Week at www.nfpa.org/safety-information/fire-prevention-week and www.nfpa.org/safety-information/fire-prevention-week/about-fire-prevention-week.